The countdown to Christmas is on, but for some people the holidays bring stress and loneliness. 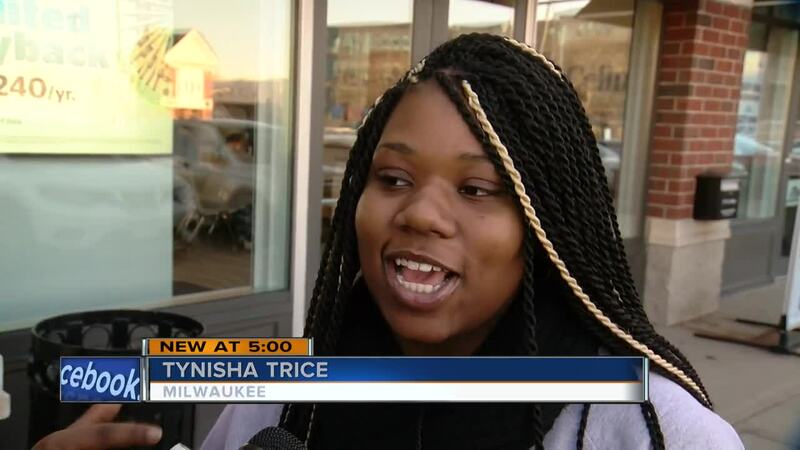 "My grandma died years ago, but it like always hit us around the holiday because she always made our holiday better," said Tynisha Trice of Milwaukee. "The most holiday blues I get is wanting to do nice stuff for my family but not be able to really afford it," Lainey Koch said. People can suffer from stress, anxiety and depression throughout the year, but those feelings can intensify around the holidays. "When you're not feeling like celebrating, having the feelings of anxiety and depression are more acute and you feel more different than the society around you, so it makes suffering from that more isolating," said Rachel Henrichs, a clinical instructor at UW-Milwaukee's College of Nursing, "I would encourage people to reach out and let other people that care about them know." For Trice, baking pies like her grandma did around the holidays helps her continue to cope with her loss. Koch, an artist, said she enjoys making handmade gifts instead of buying them. Henrichs advised practicing self care. It could be taking a walk, talking with a friend or getting a massage. She also suggested if you are trying to help someone acknowledge how they are feeling. "Be patient with them, be present with them. That's very helpful," said Henrichs. If you experiencing a crisis or need help, calling 211 is good place to start.